Why is Jamshedpur called the Steel City of India? Jamshedpur is known for its steel revolution. Founded by Late Jamshedji Nusser Wanji Tata, this city is situated at the meeting line of Kharki and Subarnarekha Rivers in Jharkhand. 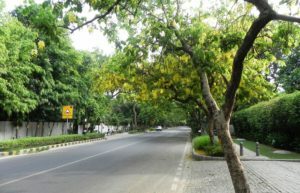 It hosts a long range of educational institutions, such as XLRI, Mahatma Gandhi Memorial Medical College and National Institute of Technology. Bordered by Kharkai River in west and Subarnarekha River in north, Jamshedpur is home to Tata Steel which is the tenth largest steel manufacturing company in the world. It carries several nicknames, such as Steel City, Tatanagar, Kalimati (the Land of Black soil), and Industrial capital of Jharkhand. How to reach Jamshedpur city? 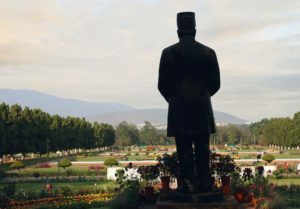 What are the famous things to see in Jamshedpur? What are the famous stadiums in Jamshedpur? What are the famous hotels of Jamshedpur? Jamshedpur is the home to first private iron and steel company of India; and this is the reason it is called as “The Steel City of India”. It is the 10th largest steel company in the World. This city mostly area is surrounding are rich minerals such as iron ore, coal, lime, and manganese Bauxite. It is a modern Industrial city. It is manufacturing the Iron, steel, cement; tinplate production, truck manufacturing, and other small and medium scale industries manufacture the products. 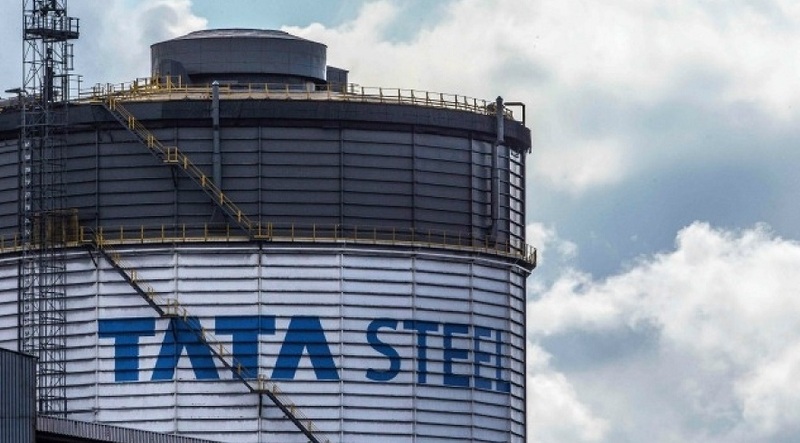 The largest company in Jamshedpur is Tata Steel it is another name Tata Iron and Steel Company (TISCO). It is situated the center of the city. Tata steel plant is the biggest production to producing iron and steel in India. The other major companies in the city are Tata Hitachi Construction Machinery, Tata Motors, etc. Hence, Jamshedpur is playing a major role in the economic and industrial development of India.